Okay, first of all, Another Batman Series? 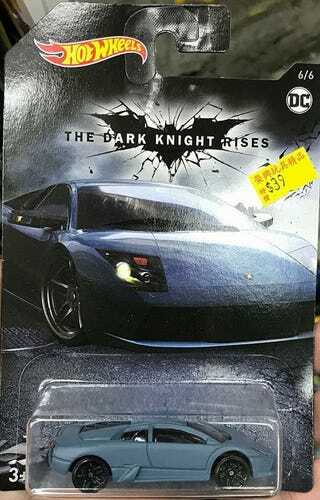 Second, the Murcielago was in The Dark Knight, not The Dark Knight Rises and Mattel needs to study up. Third, I don’t care what your economy or currency is like in whatever part of the world you’re living in, $40 is a goddamn rip for a hotwheel.